Physical Properties: White crystalline powder with strong hygroscopicity and slightly fishy taste. 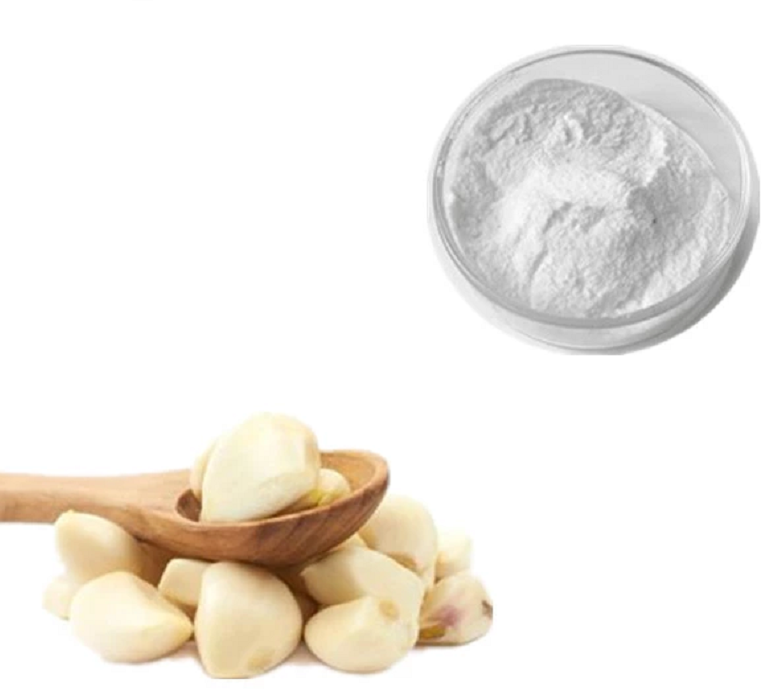 Product application: Choline is a kind of vitamin B. Choline can promote the fat metabolism of liver and kidney; choline is also the basis of the body’s synthesis of acetylcholine, which affects the transmission of nerve signals. In addition, choline is also one of the methyl sources required for methionine synthesis in vivo. Natural choline is contained in many foods, but its concentration is insufficient to meet the needs of the modern feed industry for the rapid growth of animals. Therefore, synthetic choline should be added to the feed to meet its needs. Lack of choline can lead to fatty liver, slow growth, lower egg production rate, and increased death. 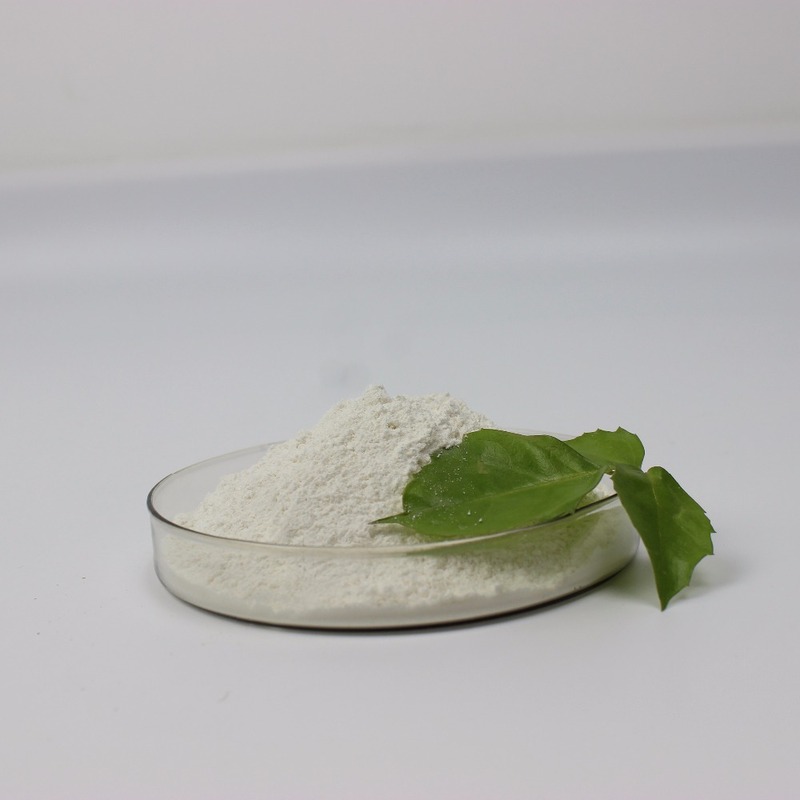 Choline chloride is also a plant photosynthesis promoter, which has a significant effect on increasing yield. Spraying wheat and rice at the booting stage can promote the differentiation of spikelets and multi-harvest grains. 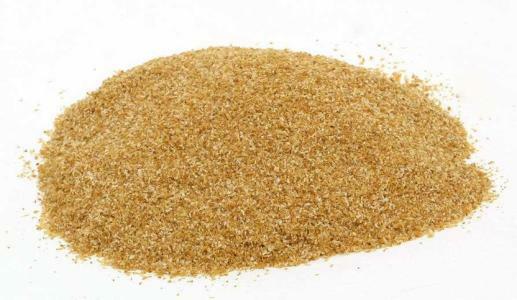 Spraying at the filling stage can accelerate the filling speed, and the grains are full, and the 1000-grain weight is increased by 2-5 grams. 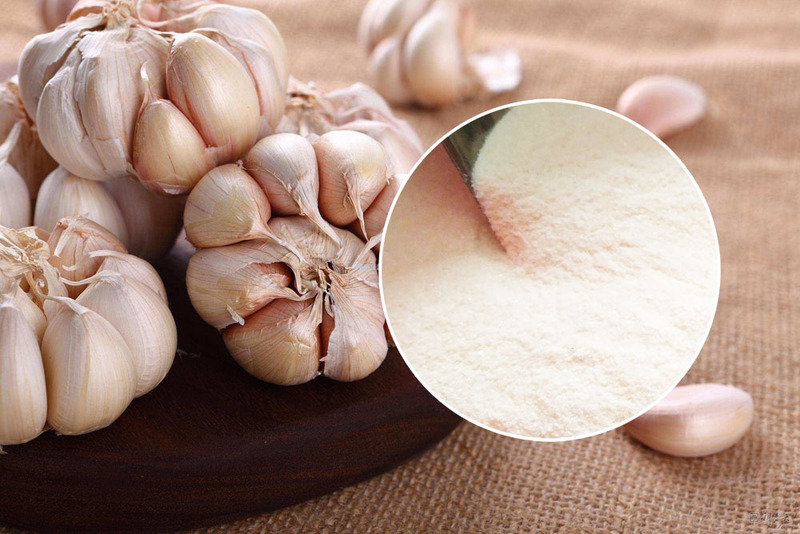 It can also be used for increasing yield of corn, sugar cane, sweet potato, potato, radish, onion, cotton, tobacco, vegetables, grapes, mango, etc., and it is stable under different climatic and ecological environment conditions; underground crops such as roots are growing in the initial stage of expansion. Use 60% water agent 10 ~ 20 ml (active ingredient 6 ~ 12 grams), add 30 liters of water to dilute (1500 ~ 3000 times), spray 2 – 3 times, the effect of swelling and yield increase is obvious; ornamental plants azalea, poinsettia, geranium , hibiscus and other regulating growth; wheat, barley, oats lodging resistance. 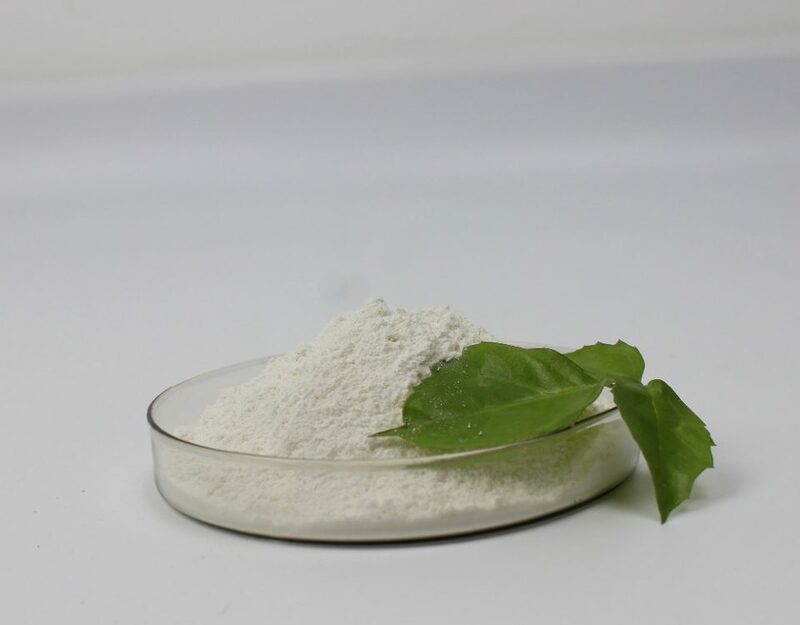 Product Description: Choline chloride is a hydrochloride salt of choline, a highly effective nutritional supplement and a fat-reducing agent. It promotes the metabolism of fat and prevents the accumulation of fat in the liver. 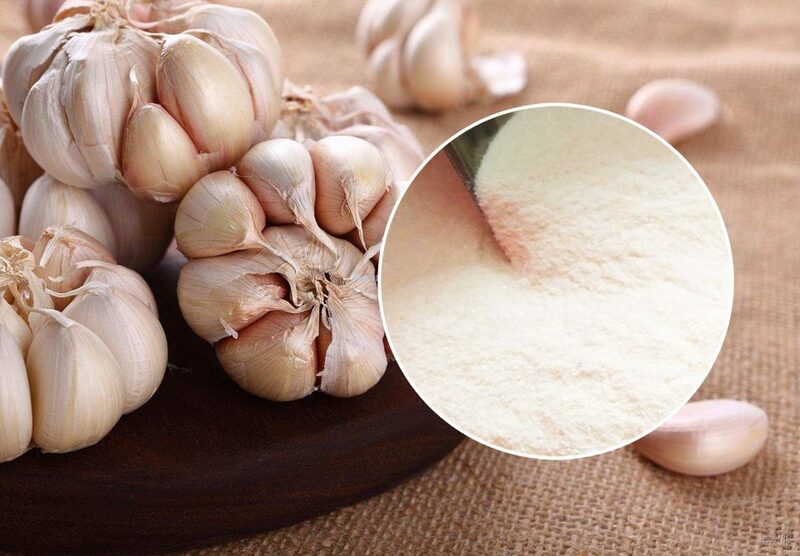 The pure product is colorless or white crystalline particles, which is easy to absorb moisture. 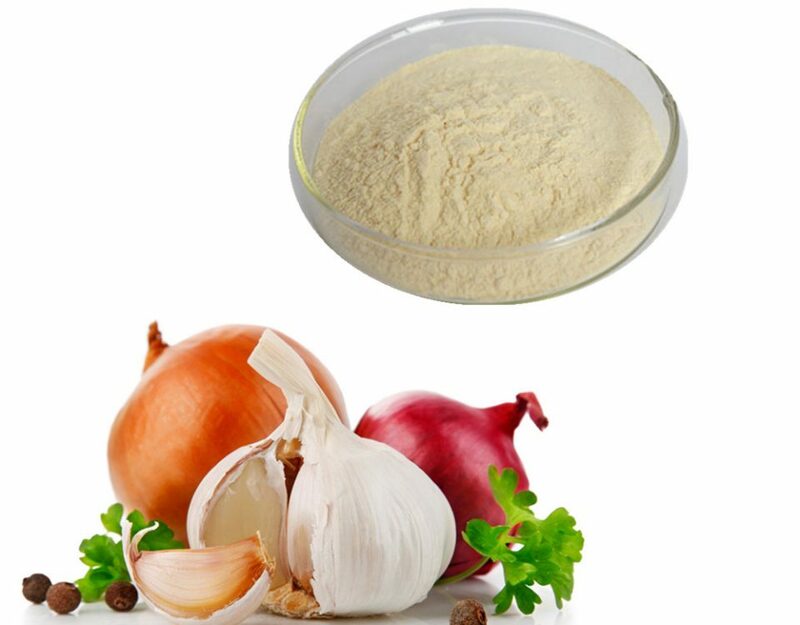 Choline chloride has been favored by domestic users due to its high content of choline (85%) and its low price.